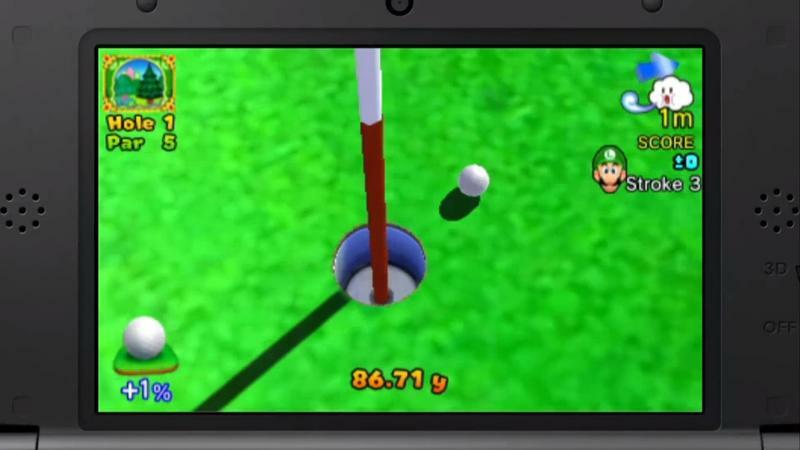 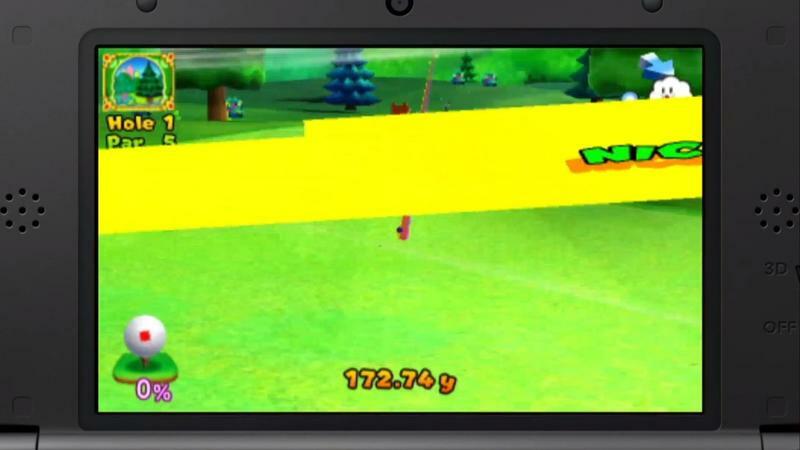 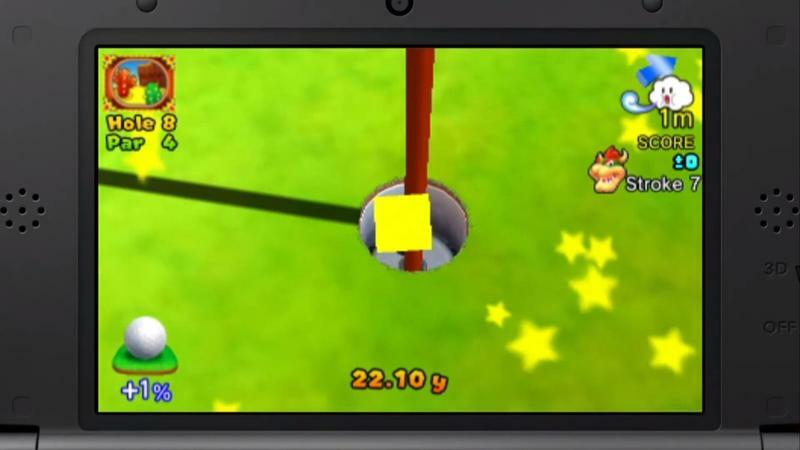 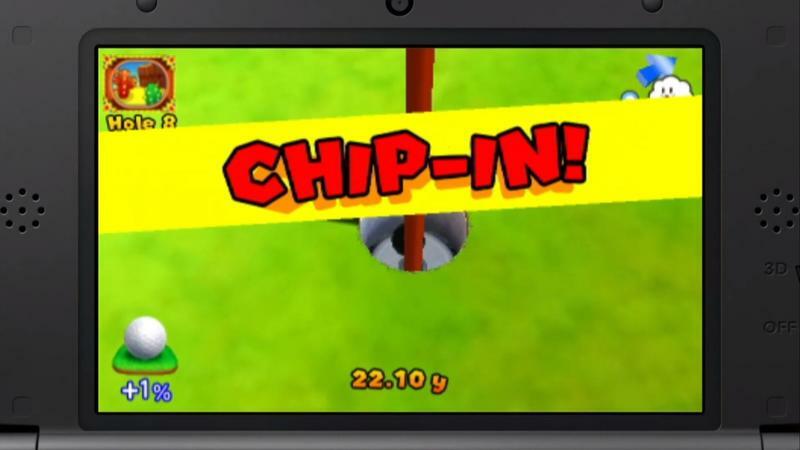 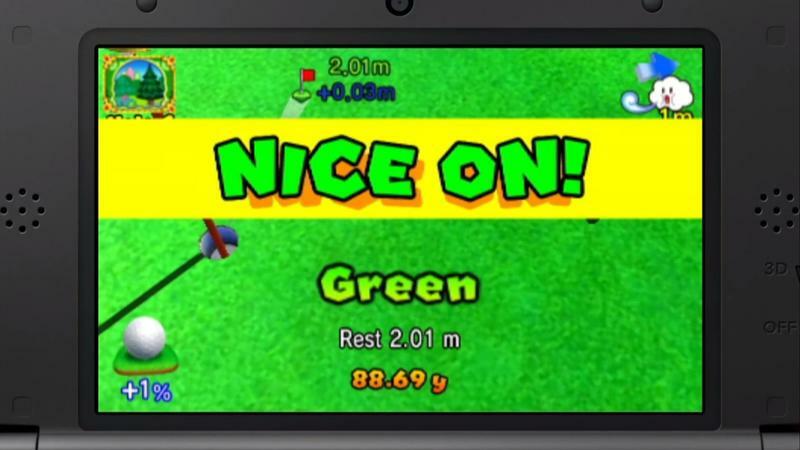 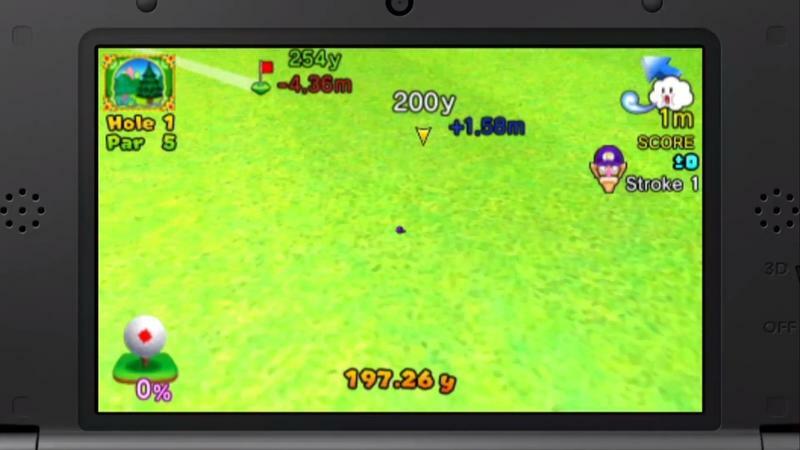 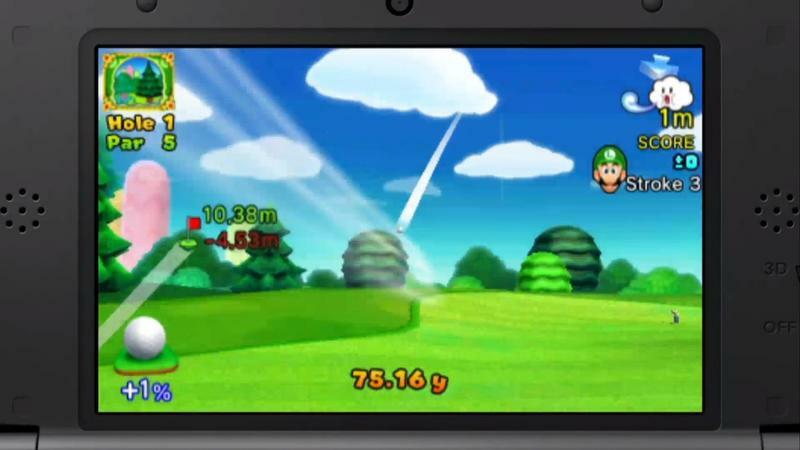 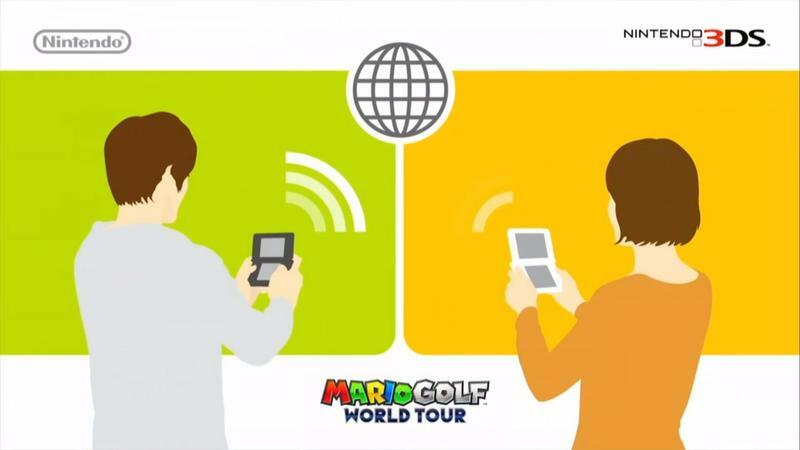 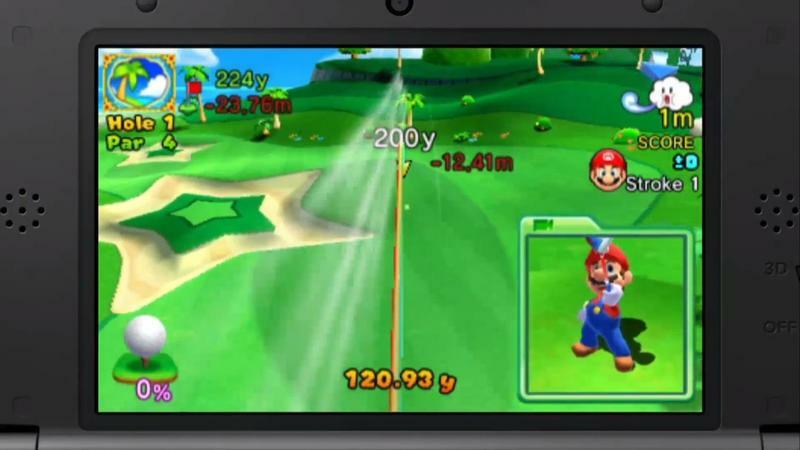 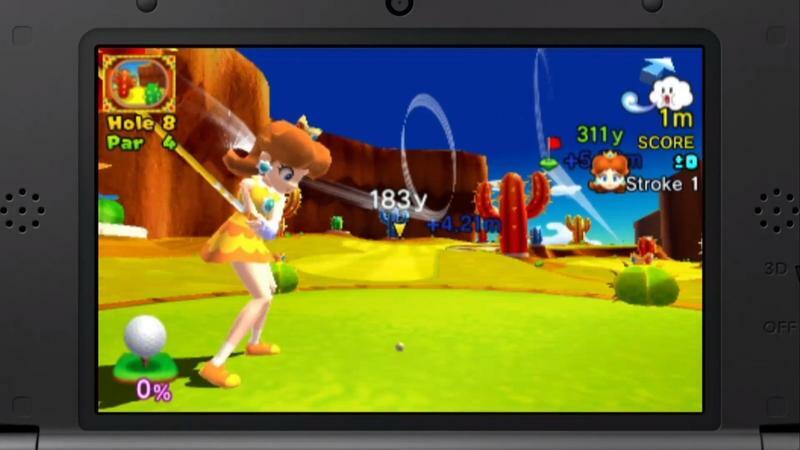 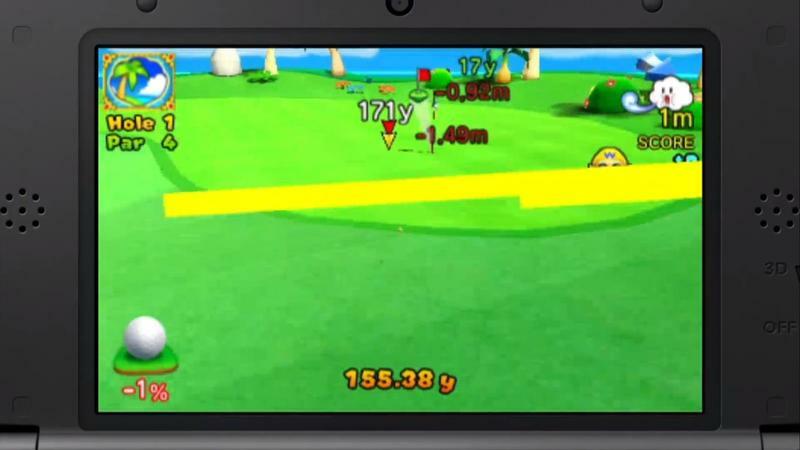 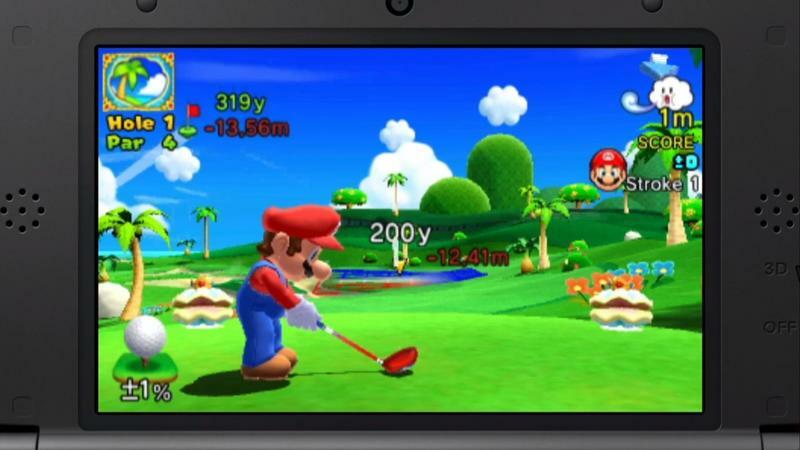 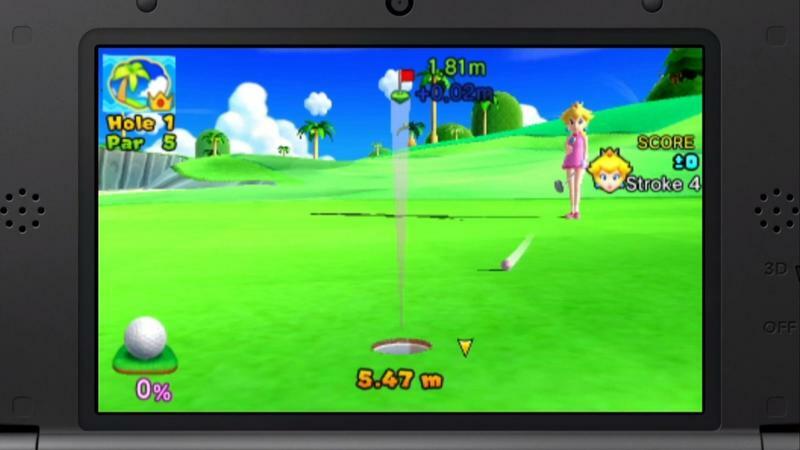 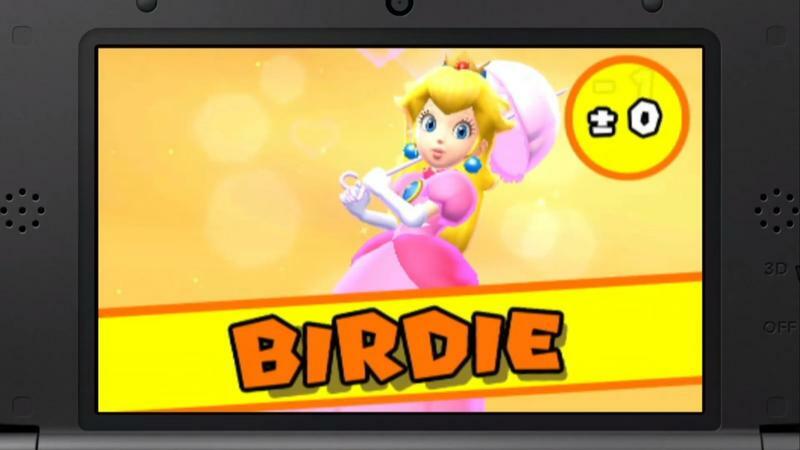 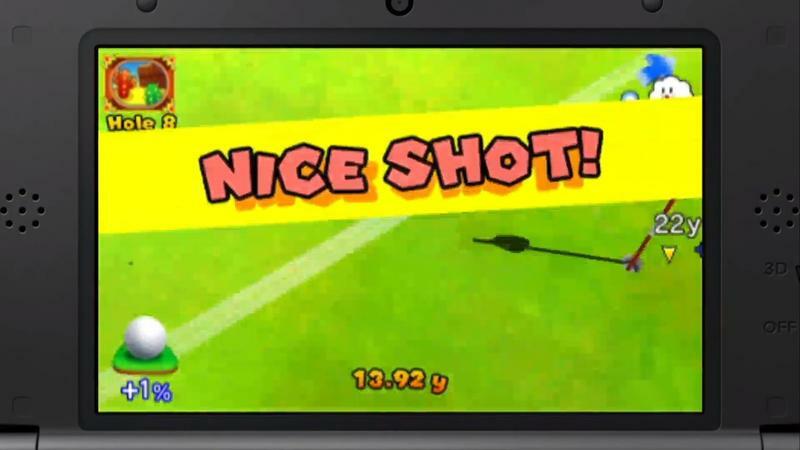 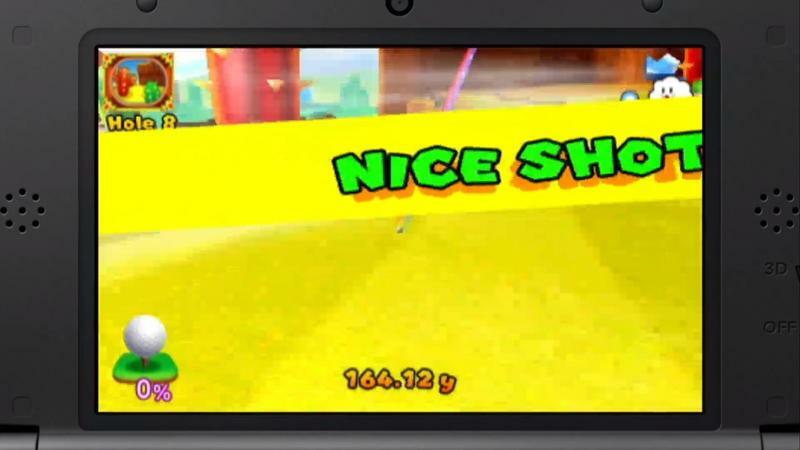 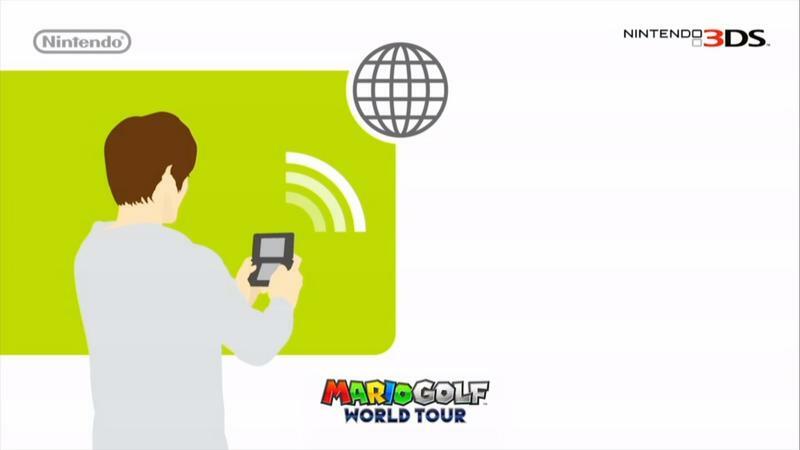 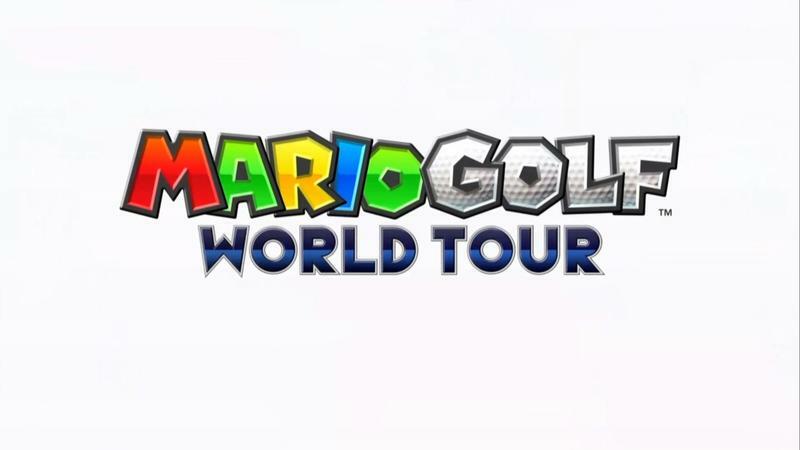 Mario Golf: World Tour for the Nintendo 3DS will allow gamers to connect to the internet and play real time tournaments with friends around the world. 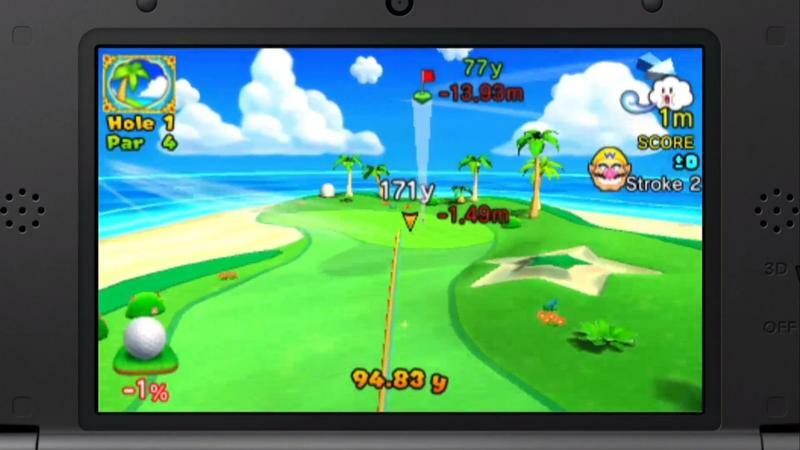 The game will also allow for leaderboards and adjustments the games weather to match your local conditions. 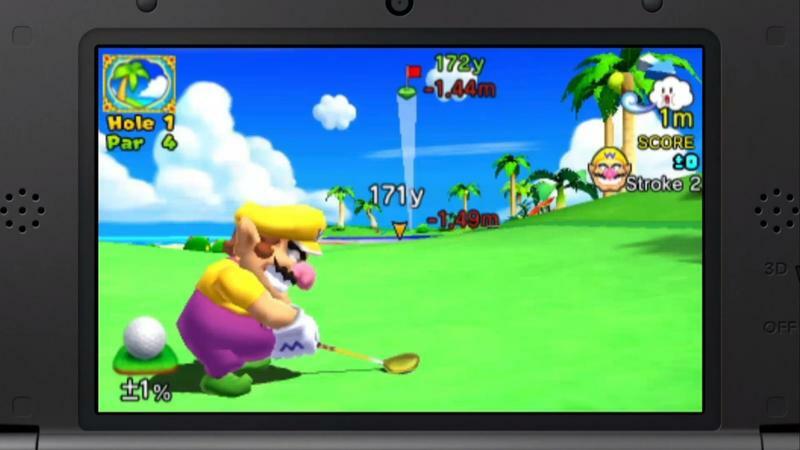 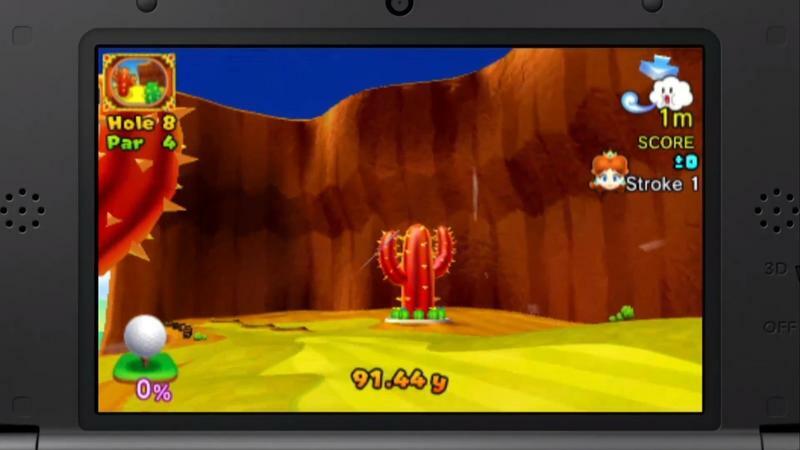 Nintendo announced a Summer 2013 release during the Nintendo Direct event this morning. 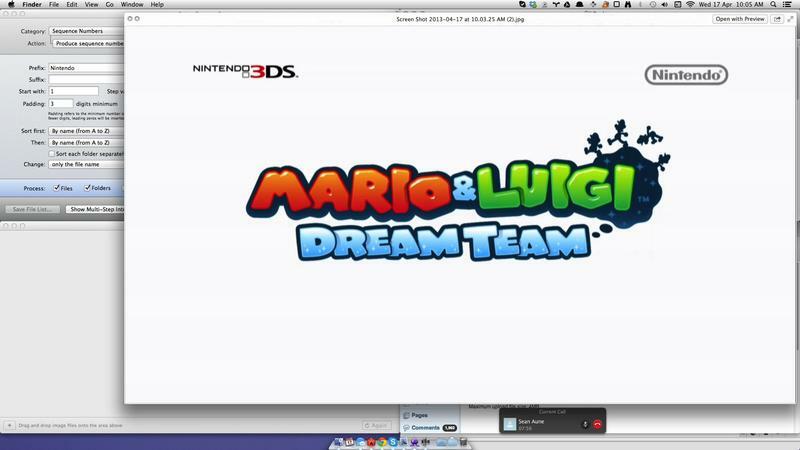 We will provide an official date when it becomes available.